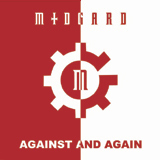 There are at least two bands that are called Midgard - one from Austria and one from Poland. 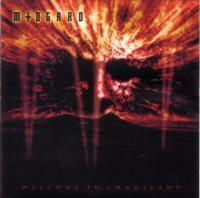 Midgard from Austria is a modern Melodic Death Metal Band. The Band were formed in Summer 2000 with Peter Fritz (Vocals), Michael Lang (Guitar), Jan Zelenka (Bassguitar, Backing Vocals) and Wildan Srkalovic´ (Drums). 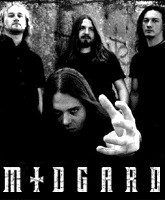 Midgard from Poland is a black/death metal band that was formed in 1999 by Krzysiek "UHRM" (git., voc.) i Piotrek "Styczu" (key.). After cuople of changes the current line-up is: ARTI - drumm, UHRMM - guitar, vocals, MIRO - guitar, STYCZU - keys and LUKE - bass. There is also a third Band called Midgard, a Black Metal Band from Iran (!). They released one Album, called "Dawn Of Martyrdom". There are three Songs on the CD: 1. Blood Shores (Intro), 2. Karbala The Slaughtery, 3. Summoning Of The Wargod (Outro).